Albert Schultz, the artistic director and co-founder of Canada’s Soulpepper Theatre Company, has been accused of sexual assault by four women in separate civil lawsuits. The four actresses, Patricia Fagan, Kristin Booth, Diana Bentley and Hannah Miller, filed their lawsuits in Ontario Superior Court on Tuesday, accusing Schultz of repeatedly groping and kissing women without their permission and exposing himself to them on stage. In total, the women are seeking 3.6 million Canadian dollars, or $2.9 million, in damages from Schultz, as well as 4.3 million Canadian dollars, or $3.4 million, from the theatre company, which they say enabled his behavior and did nothing to protect them. “Mr. Schultz abused his power for years. My clients fully intend to hold him and Soulpepper Theatre Company accountable. Their brave lawsuit is the first step towards righting this incredible wrong,” the women’s lawyer Alexi Wood said in a statement. Soulpepper’s board of directors issued a statement on Wednesday, saying Schultz had been instructed to step down from all of his positions at the company as it opens an investigation into his behavior. Executive Director Leslie Lester, Schultz’s wife, has also taken a voluntary leave of absence. 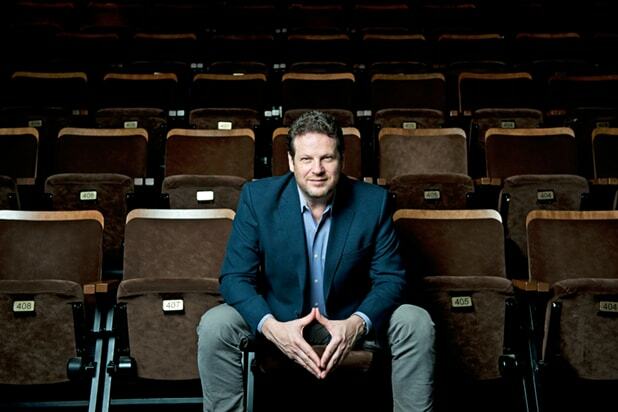 Soulpepper Theatre Company confirms that, today, it received statements of claim from four actors regarding a number of workplace issues including allegations against the organization’s Artistic Director Albert Schultz. In fact, Soulpepper has recently commissioned and received a report from an independent workplace policy expert, which affirms the appropriateness of Soulpepper’s standards and processes. As this is now a matter of ongoing litigation, Soulpepper will have no further comment at this time.